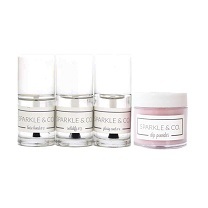 Home - Sparkle and Co.
“I can’t say enough about how amazing these products are and how amazing the service is! I get complements daily on my manicures and people are always floored when I tell them I do them myself! There’s always something new to try, and the community of users is awesome! I love that this isn’t a big corporation but a wonderful woman and her team who make these amazing products possible, it’s one of the main reasons I keep coming back for more! 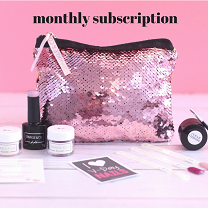 Thank you so much Sparkle & Co. team for all you do!” – Molly J. 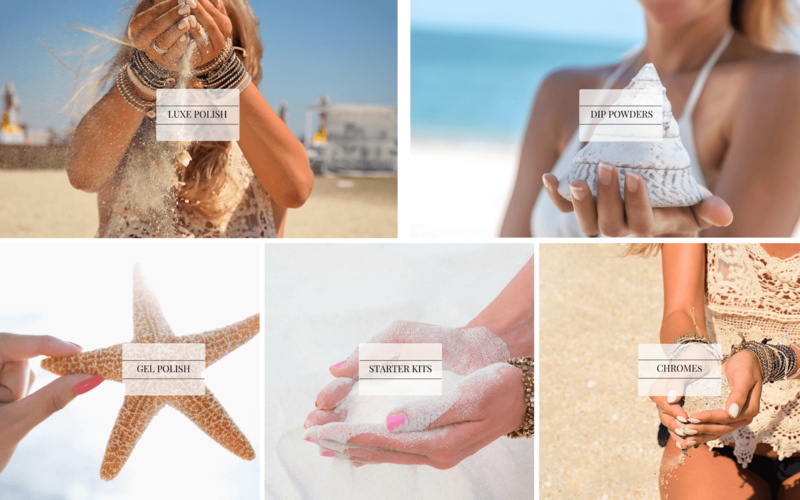 “It took me a month to finally talk my self into ordering a starter kit. Ill never look back. Not only have I had an amazing time doing my nails it is so much cheaper. This product is amazing and is worth any amout of money I spent. Its been over a year now since I ordered my first kit and my never have never looked better. Thank you so much for this product. 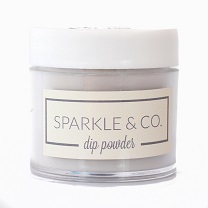 Its is the best thing ever.” – Rose H.
“I love the Dip Powder. Not only is the products so easy to use and save soo much money but the owner is super friendly and replies very fast with any questions, tips, or concerns. She has also put out so many videos on how to use these products and latest trends (variety of glitters, chrome powders, etc) it really becomes second nature after the first or second use. Tons of variety to always keep my nails looking great and all the tools to achieve perfect salon quality nails at home. Highly recommend.” – Alisha H.
“I absolutely love everything about this company, website is easy to navigate, customer service, shipping, and most of all the products. 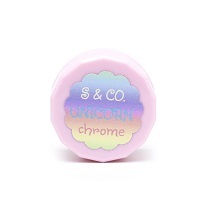 My two faves are their no wipe top coat (amazing stuff) and the pigments are to die for.” – Michelle G.